burberry london 1.0 oz eau de parfum spray by burberry was released by burberry london for women in 2009. keeping to burberry's image as an icon of british fashion, this citrusy fragrance is stylish and sophisticated. tickling the senses with its top notes of grapefruit and mandarin orange, the scent gives way to a spicy pink pepper and sweet rose hint, with a touch of lily of the valley thrown in for good measure. it's a cool, crisp scent that you can confidently wear to work or school. all of our products are 100% authentic and we do now deal with knockoffs! 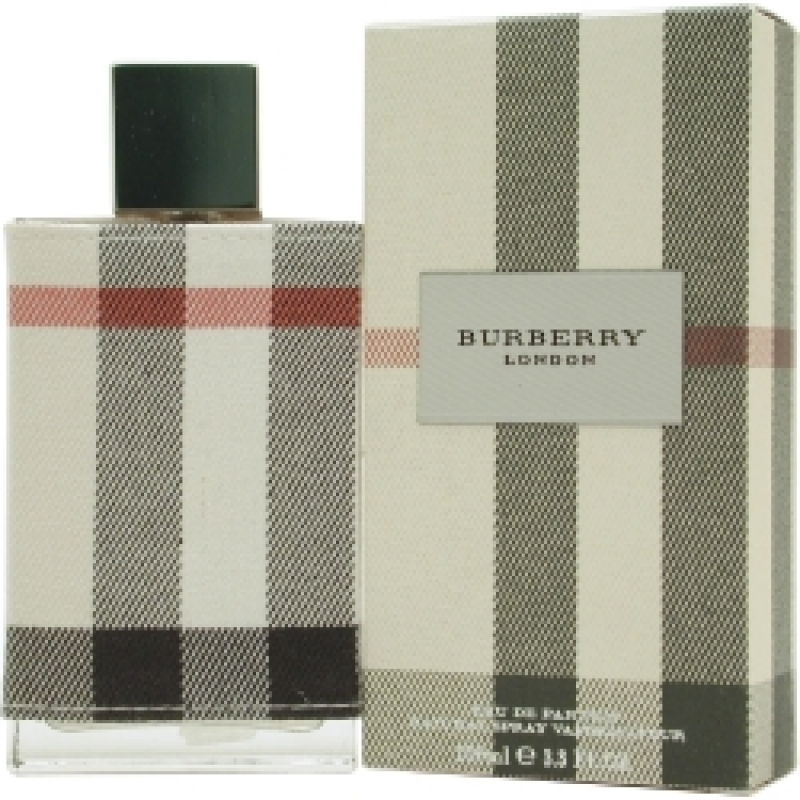 burberry london 1.0 oz eau de parfum spray by burberry. One of my absolute favorite perfumes!